The essence of God's precepts and commandments is to make us holy and better Christians. When we keep these commandments, they become easier for us to live with and from them see the extent of God's love for us. 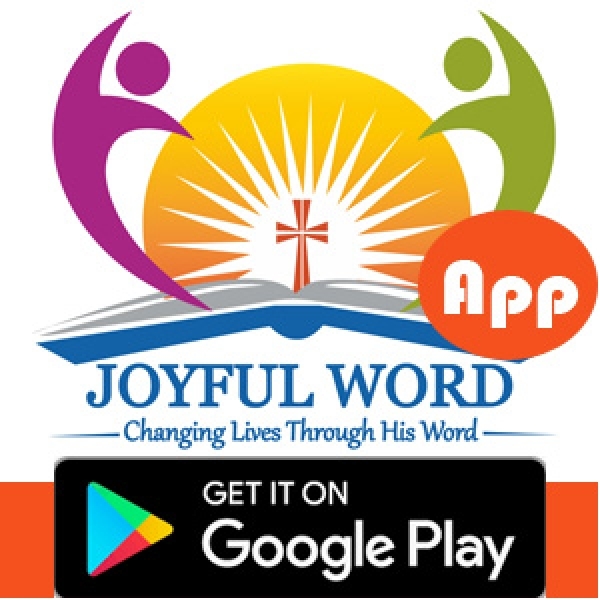 One of the ways to show how we appreciate and reciprocate to this love of God is to hearken to His voice that enjoins us to resist evil and do good! We can see from this reading that what goes around comes around. If we keep to God’s command, He will indeed be our God but if we fail, we have ourselves to blame. To make us to be assured of the benefit of keeping the Lord’s precepts, the Psalmist today said “They are happy who follow God’s law! 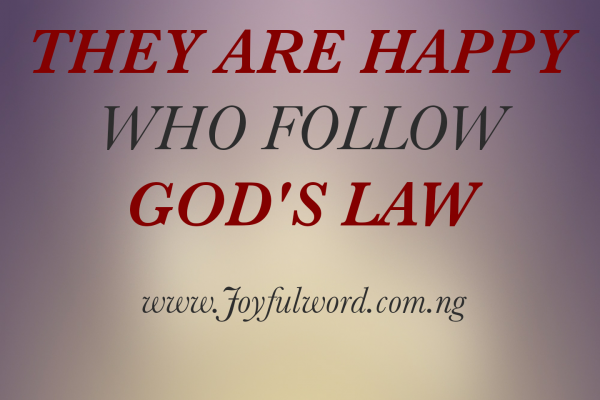 They are happy whose life is blameless, who follow God’s law! They are happy who do His will seeking Him with all their hearts. In the gospel of today, Christ once again tells us how important it is to love everybody even our enemies and those that hate us. This is one of the hardest teachings of Christ but we should strive always to do our best with regard to this Christ's injunction. It is only the grace of God that will make us put this into practice. Therefore, let us use this Lenten period to pray for God’s grace to make us perfect as He Himself is perfect. Let Us Pray: Lord Jesus, help me to make effort to keep your commandments and also to love and pray for those who persecute me. Amen.